Leave a Comment on Moms who have no relationship with their mothers. An open letter to moms who have no relationship with their mothers. I’m a mom, and I have no relationship with my mother. It has been like this for years. Trying to keep my mother in my life was painful. Though I always had a roof over my head, clothes on my back, and food on the table, emotionally I was a wreck. My mom wasn’t someone I could depend on or trust. She didn’t make me feel loved or safe. She was verbally abusive and in and out of my life depending upon her relationship status. If you’re like me, a mom who doesn’t talk to or see her mom, I feel you. It may feel like the world doesn’t understand, but I do. For women like us, we feel so many emotions when we think of motherhood. We feel fear, guilt, shame, and often times we feel the need to defend our lifestyles. Having a mother that is alive and well, yet we are like complete strangers, is something that may be odd to others, but it is the very key to my happiness and peace of mind. 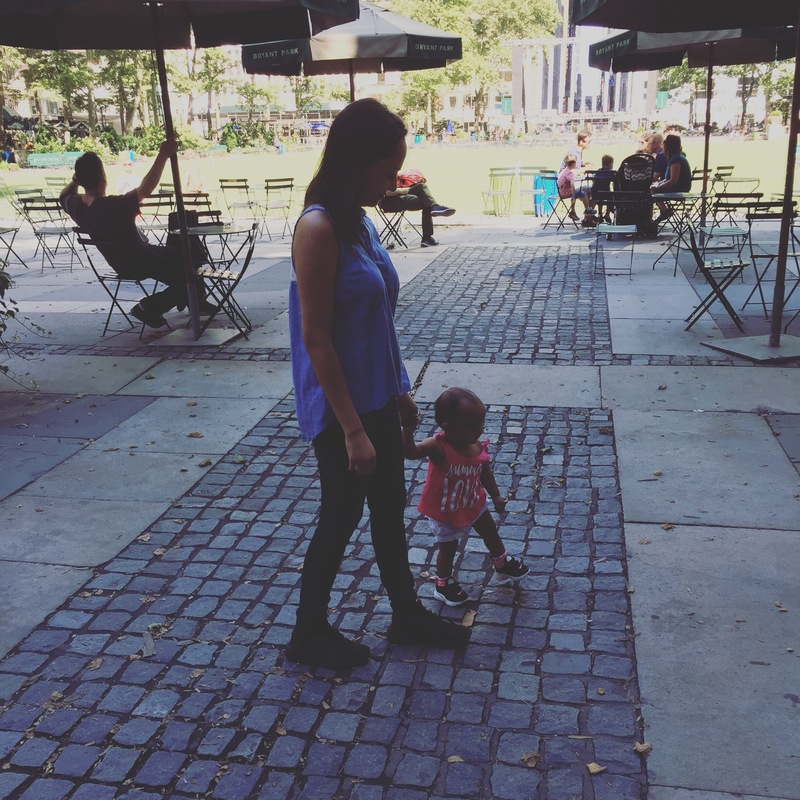 When I thought of motherhood, before I became a parent, it scared me. I was terrified that I would not be a good mother. After all, I had no point of reference. I actually talked myself out of being a mom for years. When I found out I was pregnant, I was filled with anxiety. I read every book, took every parenting class, and hoped that I would be a better mom than my own. But still, I worried that no matter what I did or how hard I tried, history would repeat itself and my daughter and I were doomed to have a horrible relationship. Not having that wonderful bond I’ve heard so much about from everyone else, with my mother, made me fearful that I would not have one with my daughter. When my daughter was born, I over did everything. I tried to be the perfect mom. Whatever my mother didn’t do, I tried to do. Like breastfeeding, making organic baby food, and saying “I love you” constantly. I wanted to have more patience than she did and I never wanted to get angry or frustrated. But motherhood kicked in, and I was overwhelmed. Every one around me has a great relationship with their mothers, which didn’t help. More than ever, I felt like I needed a mother. And most people agreed. Everyone assumed that now that I had become a mother, my relationship with my mother would magically be fixed. I think it’s really hard for people who have loving mothers, to understand why I stay away from mine. I feel this need to constantly explain myself and to defend my decision. 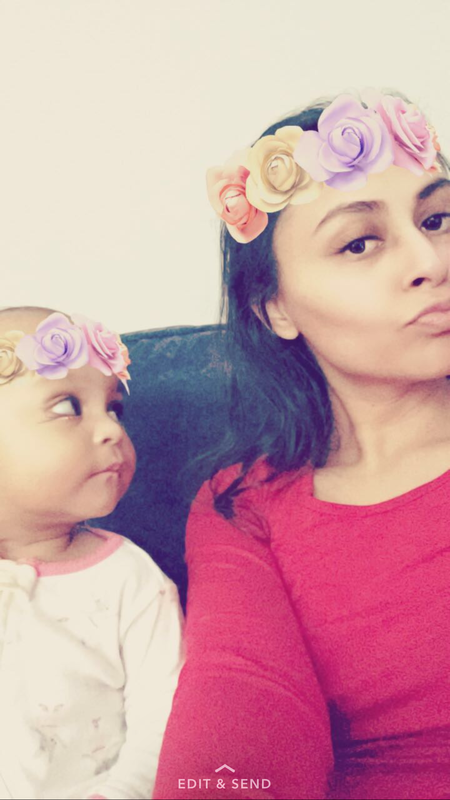 Shortly after I had my daughter I was hormonal, stressed out, and suffering from postpartum depression and for a brief moment, I felt incredibly guilty. 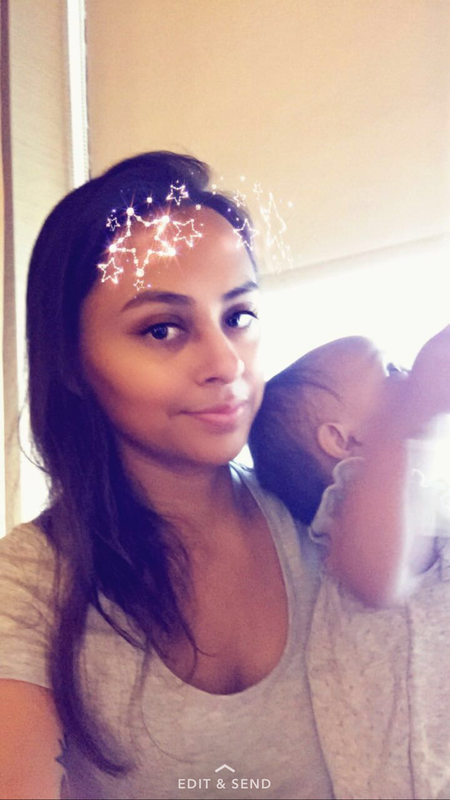 When I actually realized how difficult motherhood was, I pictured my mother, and wondered if it was this hard for her too. But this feeling was all too familiar. Whenever something life changing happened, like graduating from college or when I got married, I romanticized our relationship. This small piece of hope would bubble up only to be popped by reality. We would try to work things out, but the fights would just become more intense. For some of us, our moms will never be supportive or love us unconditionally. For some of us, the only way we can be happy is by staying away from the one person we thought would always be there for us. I know I’m being vague, but, no matter how we explain it most people will never understand. People assume we are brats, ungrateful, or petty. People say things like “Give her another chance, she’s your mother”. But I understand, we don’t want to have bad relationships with our mothers, we just do. It’s the cards that we were dealt. The fear of history repeating itself is always there. Society makes us feel ashamed. The guilt always arises. And we are always on defense. But, I can honestly say, those closest to me know that I am in a better place when my mother and I keep our distance. Previous Entry The reality of 24/7: moving in together. Next Entry The day we became exclusive means more than our wedding day.